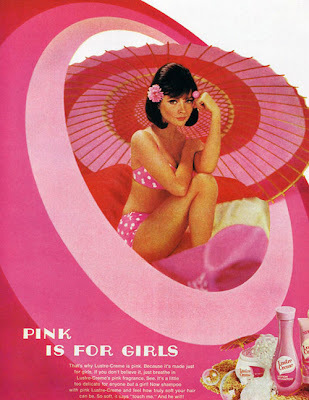 Here's a little tribute to all the Mad Men frenzy: some fun vintage ads! 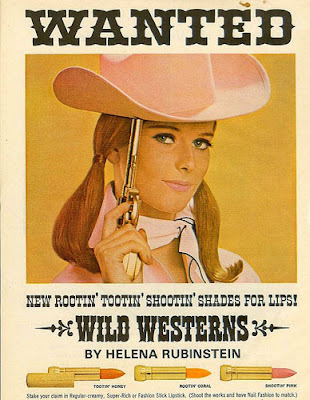 I love the Helena Rubenstein ad with the western lipstick names! Just Lovin' the tootin' honey! A very special thanks to my new friend and collaborator, Stephanie Scandella, for finding them! You're totally smokin' ! CONGRATULATIONS to Lisa Roy of Lisa Roy handbags for winning the Chantal Kreviazuk CD!! Please send along your contact info!! 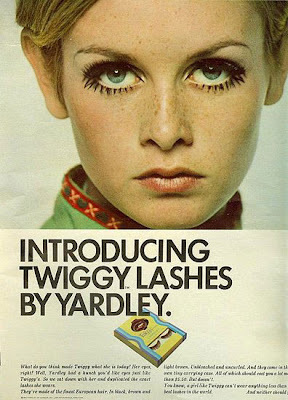 I'm loving the Twiggy lashes! Thanks for the giveaway win! I've emailed you my info. 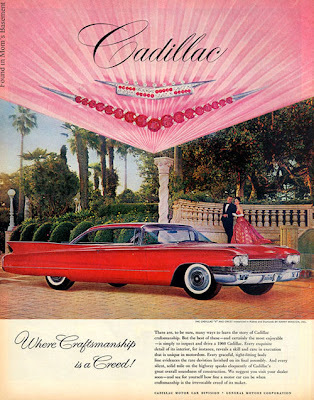 I work in advertising and I love lady-like fashion, I don't think I could love Mad Men even more! 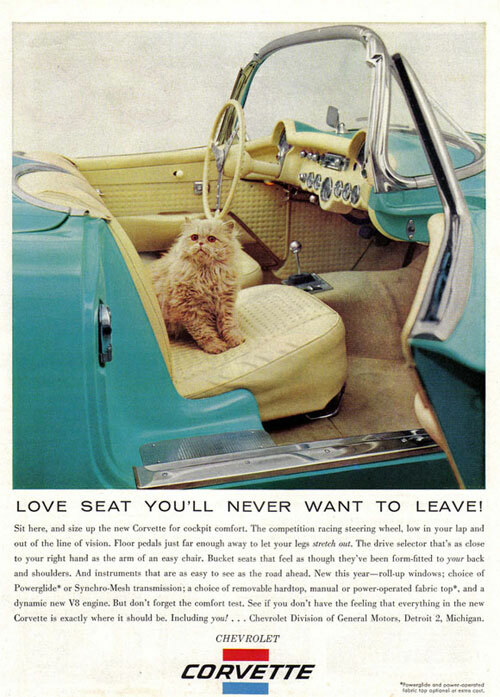 Thanks so much for sharing these ads - they are classic! Your blog is so lovely - a real joy. LOVE this post. Not sure which one I love best...I guess the Corvette with the beautiful cat. But they are all great. They would look amazing printed and framed. 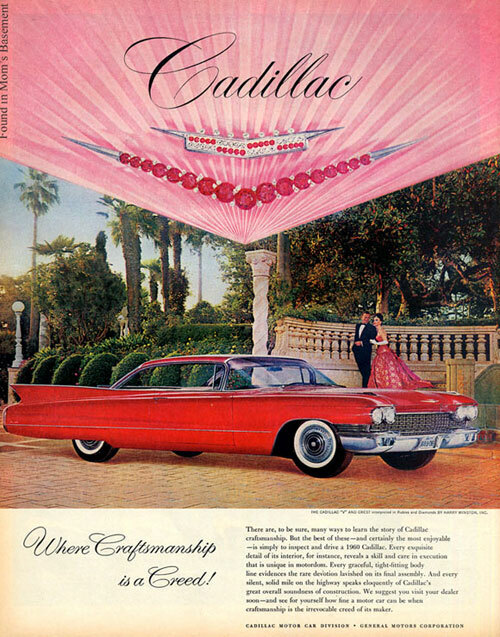 Vintage ads like these turn out to be as gorgeous as the latest ones. I'm very impressed. Nice post! I must be vintage...I used to wear those Twiggy lashes!!! !